To EU countries, customs duty is paid by our company !!! 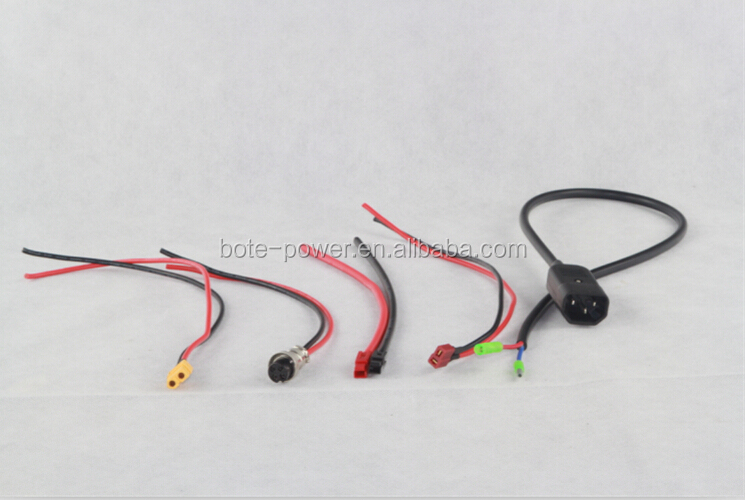 Normally we lead out only wires for discharge.If you want we can also add the connector for you.But you need confirm which kind connector you want before order. 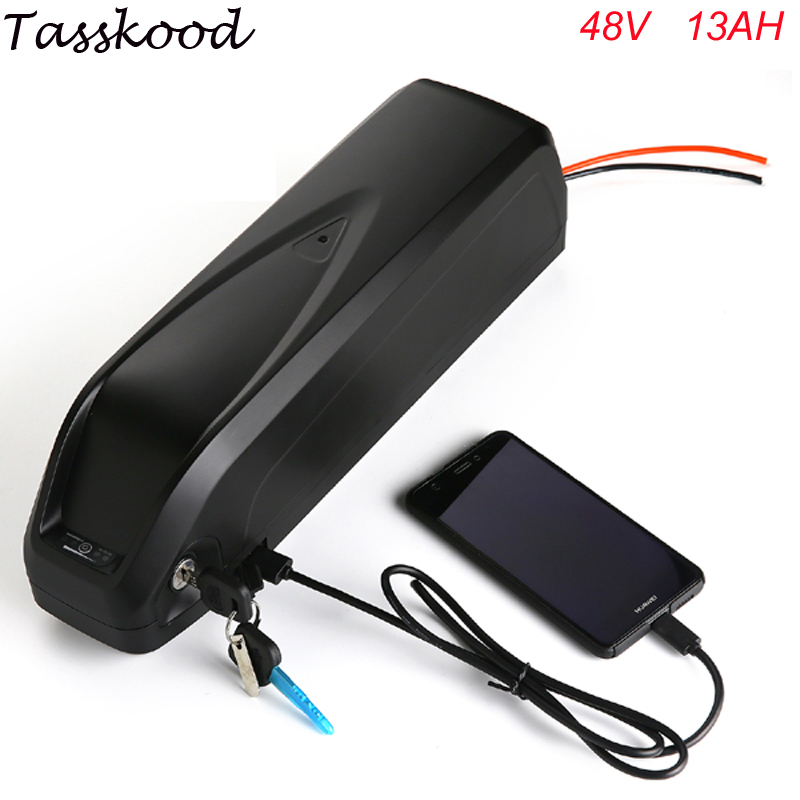 Q: Do you also supply the charger for e bike battery pack ? 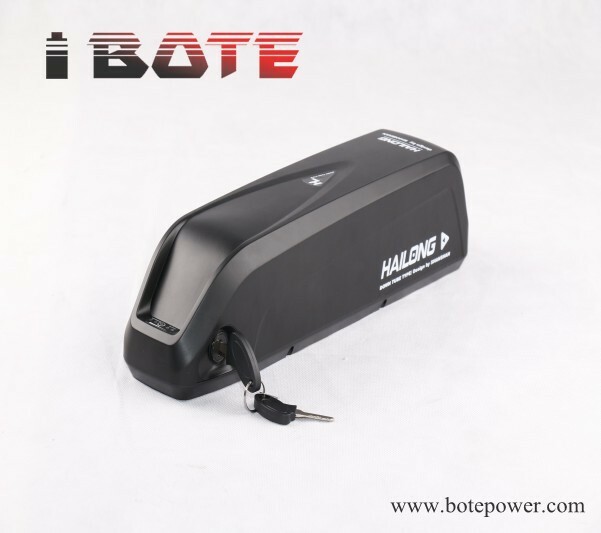 A: Yes, we supply the standard battery charger (2A Charger) for e bike battery pack for free.Also the clients can ask for the charger with different charging currents. Q: Can you offer OEM & ODM service ? A: For sure, We would like to offer OEM & ODM service . Q:What cell battery brands are you used to assemble the e bike battery pack ? A: Normally we use the li-ion18650 battery with the brands Samsung, Panasonic ,LG ,Sanyo Sony and Chinese. Customers are always welcomed to tell the favourate brand, then the favorable price will be offered. 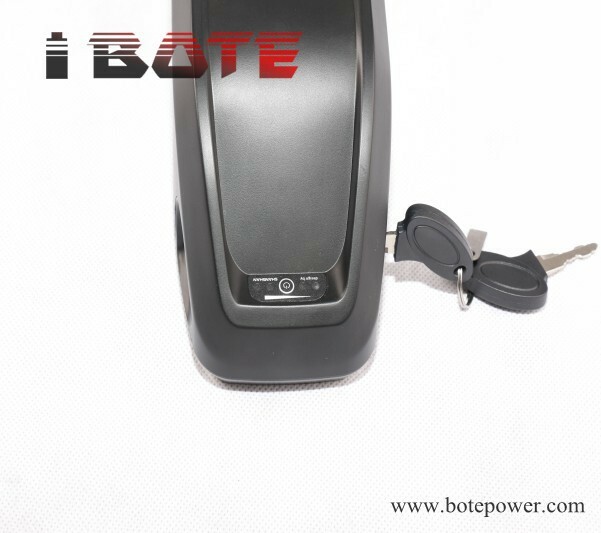 We Shenzhen Bote Power Technology Co.,ltd established in 2011 is a professional lithium (lifepo4) battery pack manufacturer for electric bike,electric pedicab,solar system ,electric scooter,electric wheelchair and so on. We also offer OEM & OEM service. Our batteries have been exported to all over the world with good feedbacks from our customers. 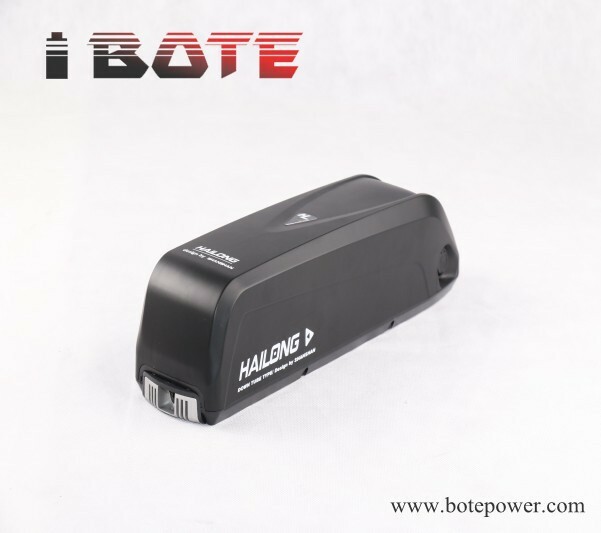 Every lifepo4 battery and battery pack will be strictly tested before delivering out . You are always welcomed to visit our factory ! 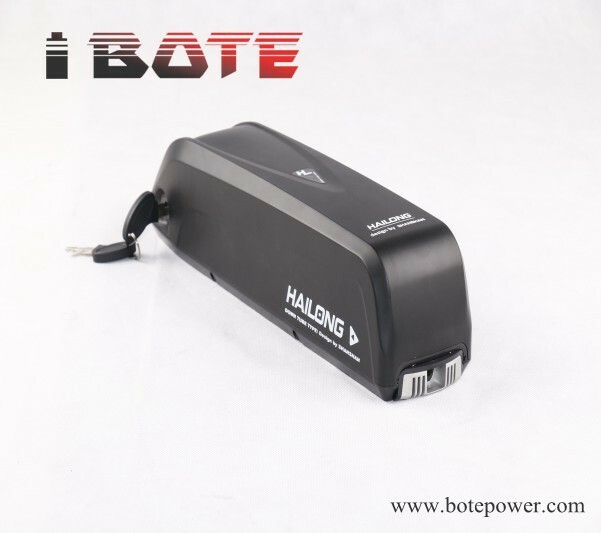 if you order the electric bike battery over 10pcs per order, please contact with me for some discounts. 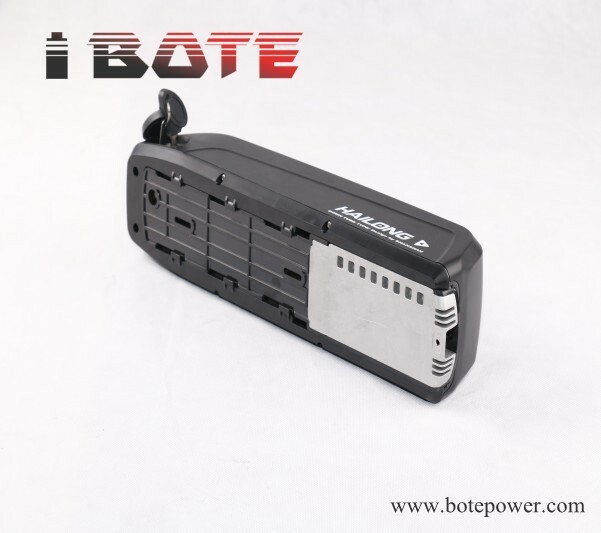 1) For ebike battery packs ,we supply 1 year warranty ,if there is any quality problem within one month, we can return the money after you provide the proof. After one month we can send BMS or cell to you for repairing or you can send it back to repair. For all the battery we using high quality cell and BMS,we 100% test every battery before shipping.Rest assured purchased!